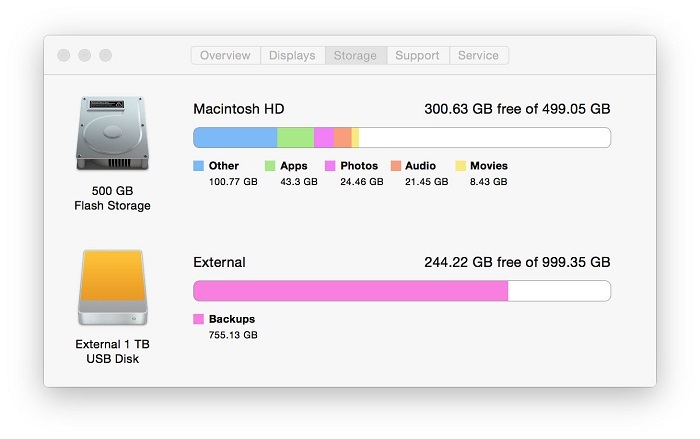 When trying to install or migrate a virtual machine or to drop a file you can see an error not enough disk space', but if you look into your disk information in Finder (Get Info), you can see that there is enough space for the file or the operation. 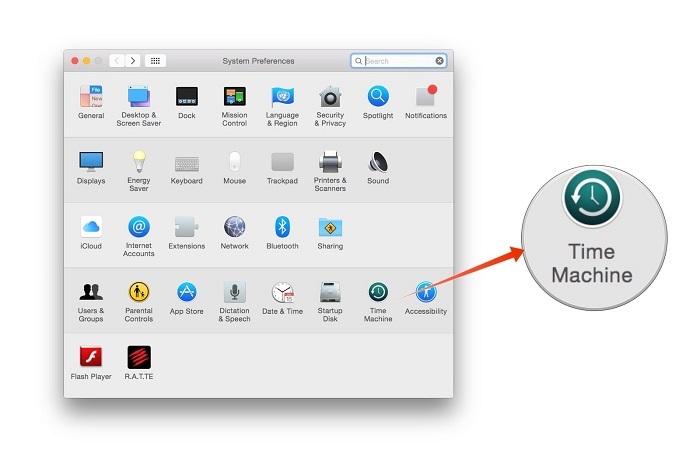 This is because Time Machine is ON and лeeps temporary snapshots on your Mac primary hard disk. 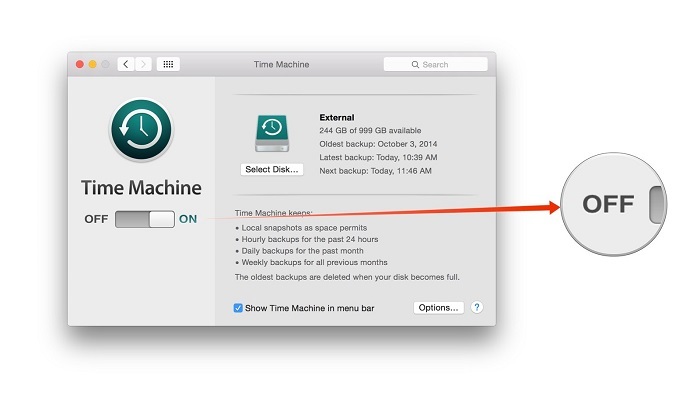 First of all, let Time Machine sync with the backup hard drive or Time Capsule, so you will have the latest backup to restore from if anything goes wrong. Once that's done, eject or unmount the backup drive, if necessary. Toggle Time Machine from On to Off. Close the Time Machine window. 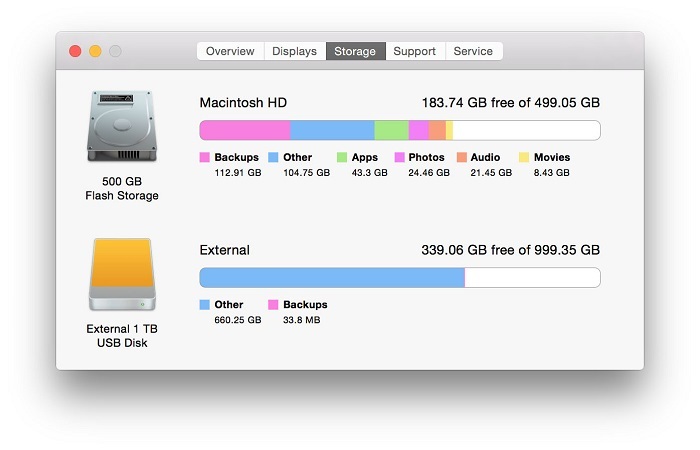 Restart your Mac to refresh that storage usage map you see in About This Mac.